British heavy metal legends SAXON have uploaded a new video podcast in which vocalist Biff Byford and guitarist Doug Scarratt offer more information about the band's recently launched "Riff King" competition. Check it out at this location. 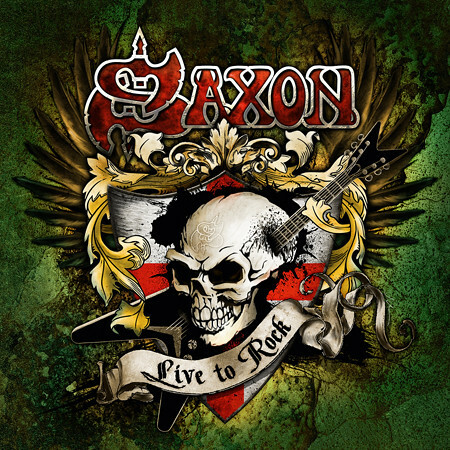 On November 28, the new SAXON video, "Live To Rock", will have its world premier. At the same time the incredible "Riff King" competition will begin. What is the "Riff King" competition about? It's easy... You will see SAXON's new video for the song "Live To Rock" and the part where the solo normally comes is faded out. Play your own solo and submit it to YouTube. The fans and the band will rate the best solo and choose the winner. SAXON frontman Biff Byford will personally announce the prizes within the next two weeks on the official "Riff King" YouTube channel. 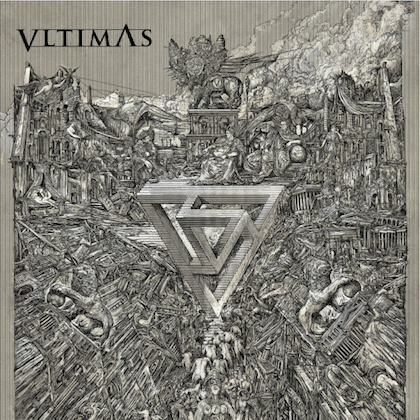 The "Live To Rock" clip was helmed by Aestheticom's Bill Schacht, who has previously directed music videos for DIO, KING DIAMOND, AMON AMARTH, FATAL SMILE, LIBERTY X/REV RUN, ZAKK WYLDE and SISTER SIN, among others. 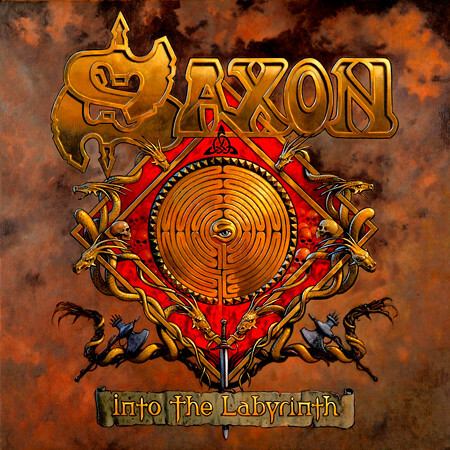 SAXON's new studio album, "Into The Labyrinth", will be out on January 12, 2009 (Germany: January 9; USA: January 13). February 2009 will see the band embark on another major world tour, only one month after the album release. "Into The Labyrinth" was recorded at the Twilight Hall in Krefeld, Germany, under the direction of Charlie Bauerfeind. 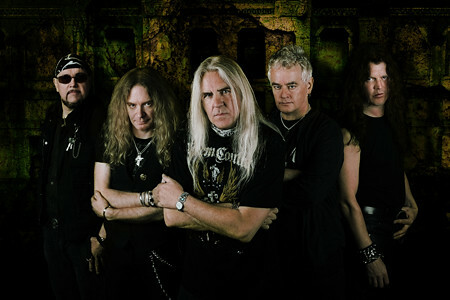 SAXON laid down 13 new songs at BLIND GUARDIAN's studio, starting with monumental opener "Battalions Of Steel" through "Demon Sweeney Todd" and "Valley Of The Kings", which both cover historic events, to the final slide guitar blues track "Coming Home" (fans are already familiar with the electric version of this track from SAXON's "Killing Ground" album). "The new material was written in England and at my house in France," Byford explains. 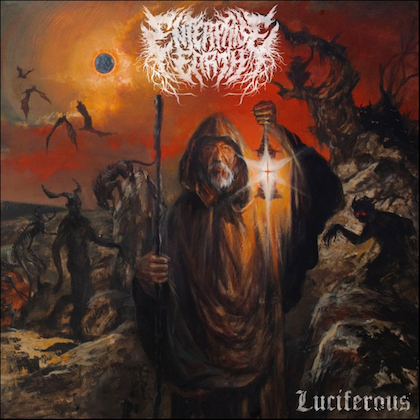 "Stylistically, I would describe the album as an even balance between 'Lionheart' and 'The Inner Sanctum', a mix of powerful, in-your-face rock songs and pure heavy metal tracks. 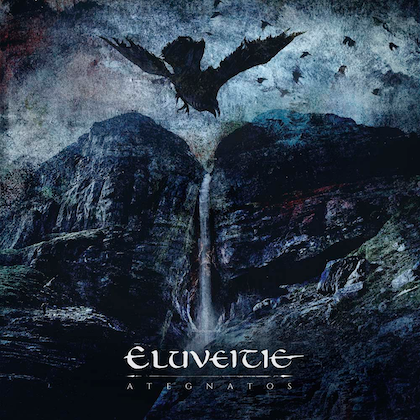 We're very happy with the production and proud of 'Into The Labyrinth'."